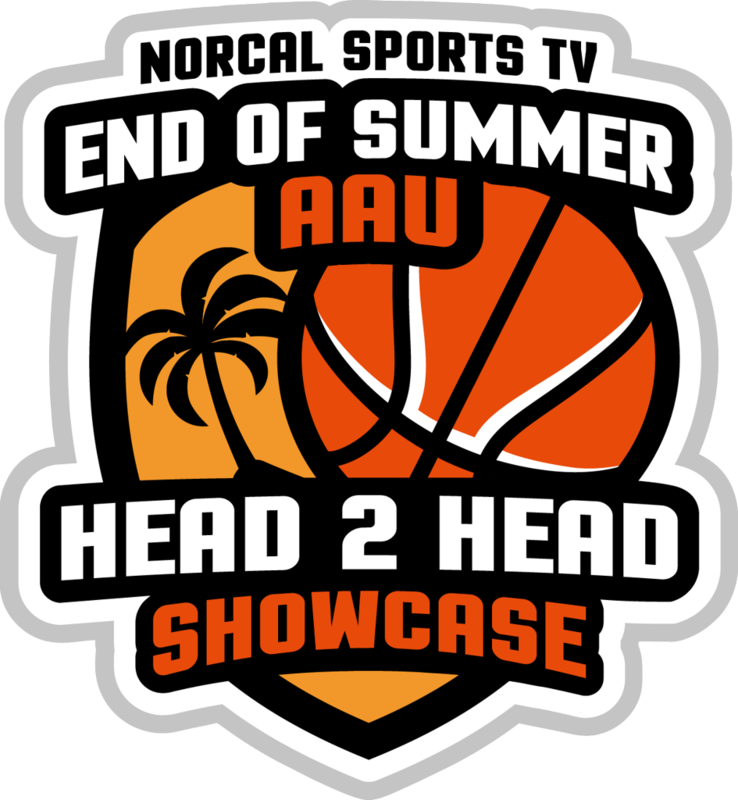 We are proud to present our 1st Annual End of Summer AAU Head 2 Head Showcase on August 5-6 at Las Positas College. 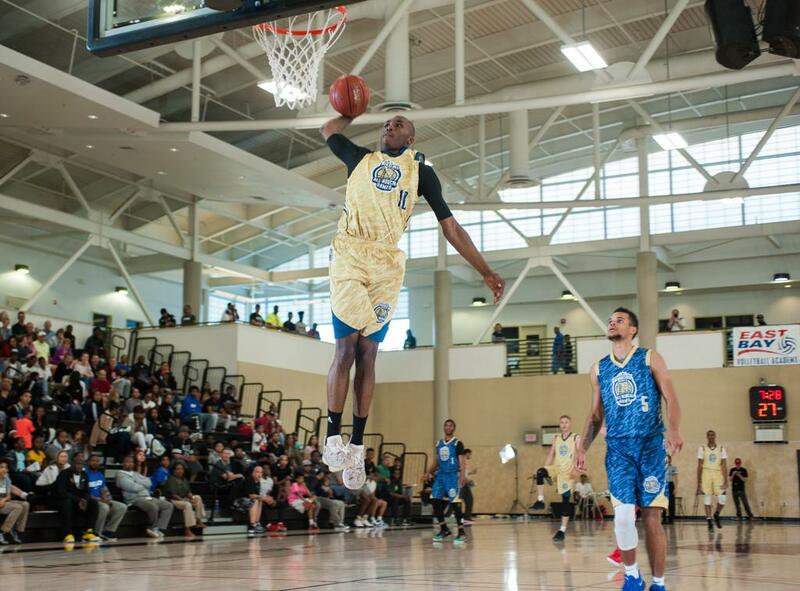 With all the great AAU programs from Northern California we wanted to provide an unprecedented event to end the summer. We are excited to create a 'fan friendly' environment for these programs to showcase themselves on a regulation college court. We know this will be a special experience for all those involved. This event is by invitation only. 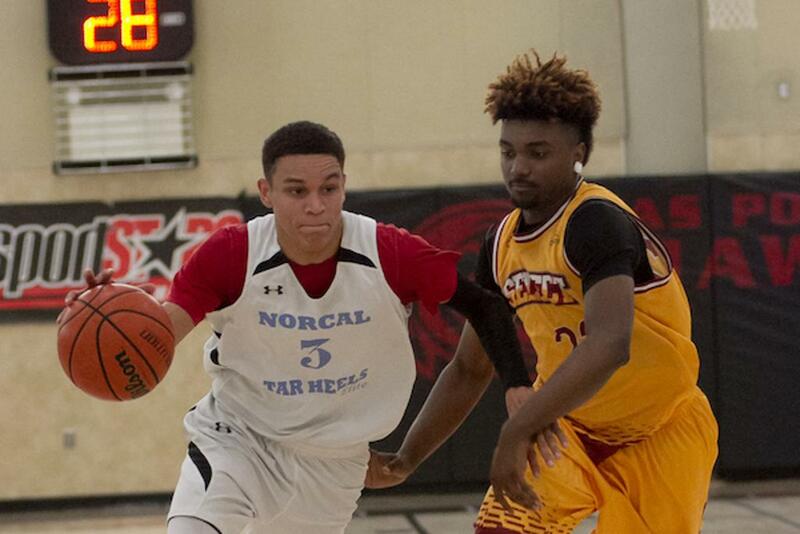 We are currently getting commitments from the top boys and girls AAU programs in Northern California. All games will be professionally live streamed on our website and YouTube Channel. Each program will get free advertisements during their game broadcast to showcase their organization.